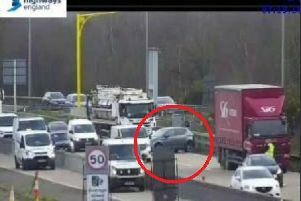 A BROKEN down van is causing disruption on the M27 this afternoon. 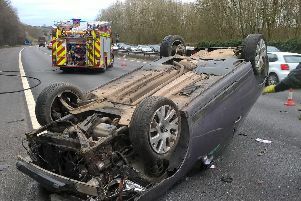 THE M27 between Portsmouth and Fareham has been re-opened today after a lorry crashed and spilled fuel across the road. A NUMBER of animals partially blocked an exit ramp on the M27 this morning. 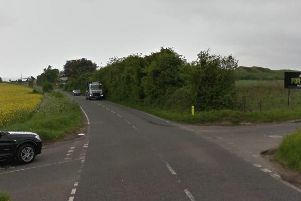 A MOTORCYCLIST has been taken to hospital after a crash in Portchester. 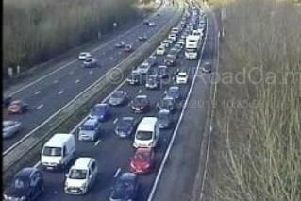 DRIVERS are being warned to avoid the M27 this morning between Portsmouth and Fareham after a lorry crash. 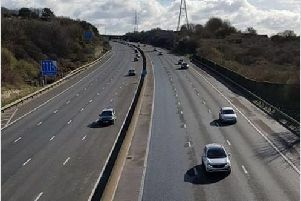 THE M27 between Portsmouth and Fareham will be closed until tomorrow after a lorry crashed and spilled fuel across the road. 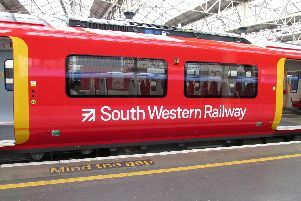 TRAINS between Cosham and Fareham have been delayed by up to 40 minutes due to an ill passenger. 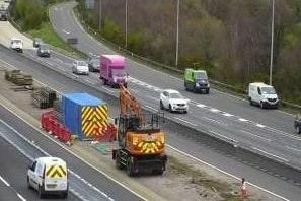 A CLEAN-UP is underway after a lorry crashed on the M27 and fuel spilled out across the lanes. A FALLEN tree is blocking the rail lines as Portsmouth fans are warned of potential disruptions following the match. 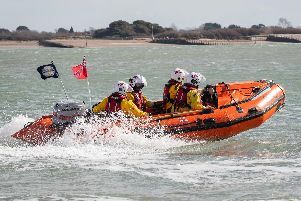 TRAINS across the Portsmouth area will be running at reduced speeds as a weather warning for strong winds comes into force. 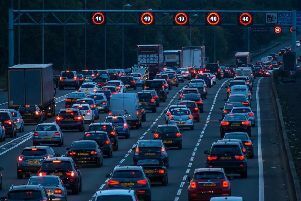 COMMUTERS are being urged to find alternative routes after a tree has fallen onto the M3. 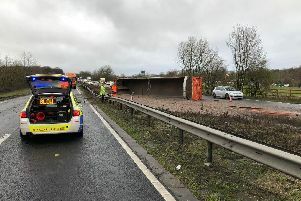 AN overturned lorry is causing delays on a road in Hampshire this morning.